Step 1In 4-quart Dutch oven, place all ingredients except zucchini. Heat to boiling, stirring occasionally; reduce heat. Cover; simmer 13 minutes. Step 2Stir in zucchini. 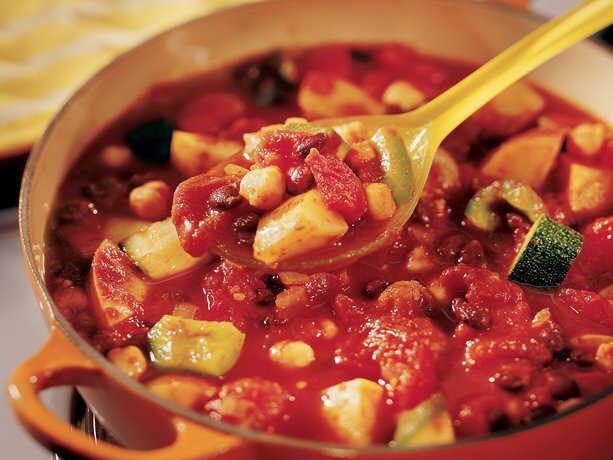 Cover; simmer 5 to 7 minutes longer or until zucchini is tender.